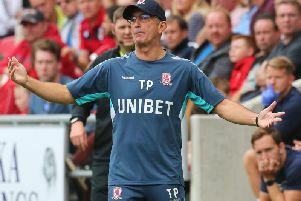 Middlesbrough and their Championship foes continued to be linked with a host of players as the new season approaches. Today's reports offer an update on the future of an in-demand Middlesbrough man, while Leeds and Aston Villa are linked with a Premier League youngster. MORE RUMOURS: Leeds keen on international striker?